Like PB & J or Batman & Robin, sports and nutrition are two things that just naturally go together. There are few better examples of this vital combination than professional athletes. At the top of their game, athletes are living proof that eating well is an essential component to performance. And, when it comes to helping kids understand this important connection, few are as influential as athletes. 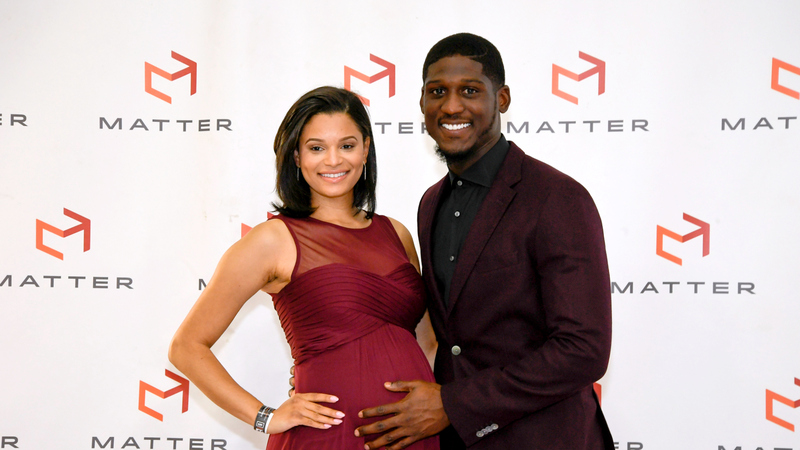 That’s why MATTER is proud to partner with MATTER Ambassador and Minnesota Vikings’ Cornerback Xavier Rhodes. Xavier is not just a phenom on the field; he’s a superstar off the field as well. Xavier loves to give back to his community, and especially to his young fans. 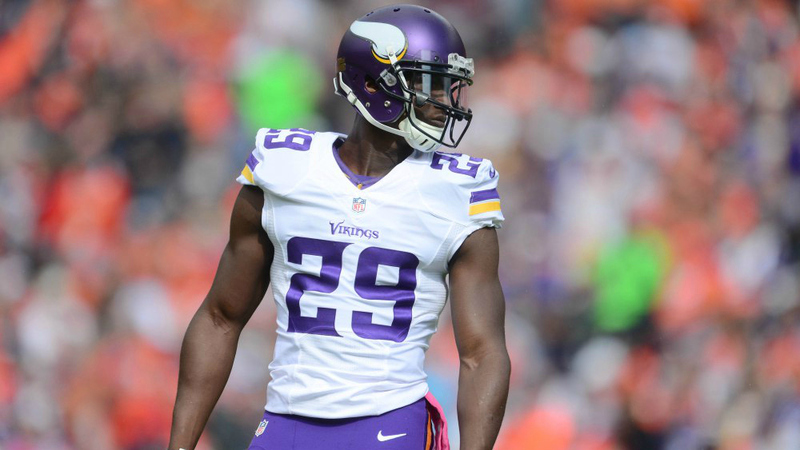 On June 23, the 5th Annual X’s and O’s with Xavier Rhodes Free Football Camp will be held in Miami, Florida. MATTER has teamed up with Xavier to help make his camp even more impactful by adding MATTERbox Snack Packs to the line up. MATTERbox Snack Packs are a fun and healthy alternative to the junk food kids often turn to when they’re hungry. According to the CDC, on any given day, 34.3 percent of children and adolescents ages 2 to 19 eat junk food. Two-thirds of them take in at least 25 percent of their calories from these meals. Instead of energy-depleting empty calories, MATTERbox Snack Packs offer a nutritious boost of a delicious protein, a healthy carbohydrate, and a yummy fruit. Included with every snack pack is a fun, health challenge card that educates kids about good eating habits, along with a handwritten You MATTER note that offers encouragement to feed their hearts and inspire their spirits. Like Xavier’s football camp that focuses on improving the fundamentals of the game to maximize players’ performance on the field, MATTERbox Snack Packs help kids focus on the fundamentals of nutrition to maximize their performance in all areas of life. While not all kids grow up to be professional athletes, all kids can develop healthy eating habits like their sports heroes. 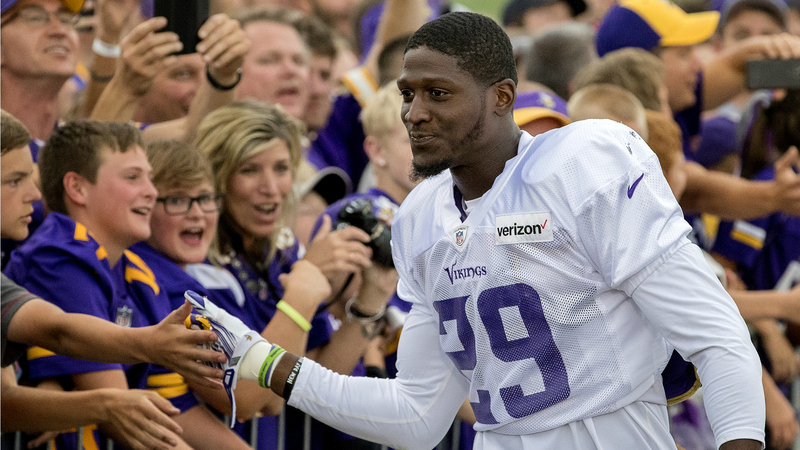 Our thanks to Xavier Rhodes for being a MATTER Ambassador and a great example to young people of how fun and rewarding being fit and healthy can be!